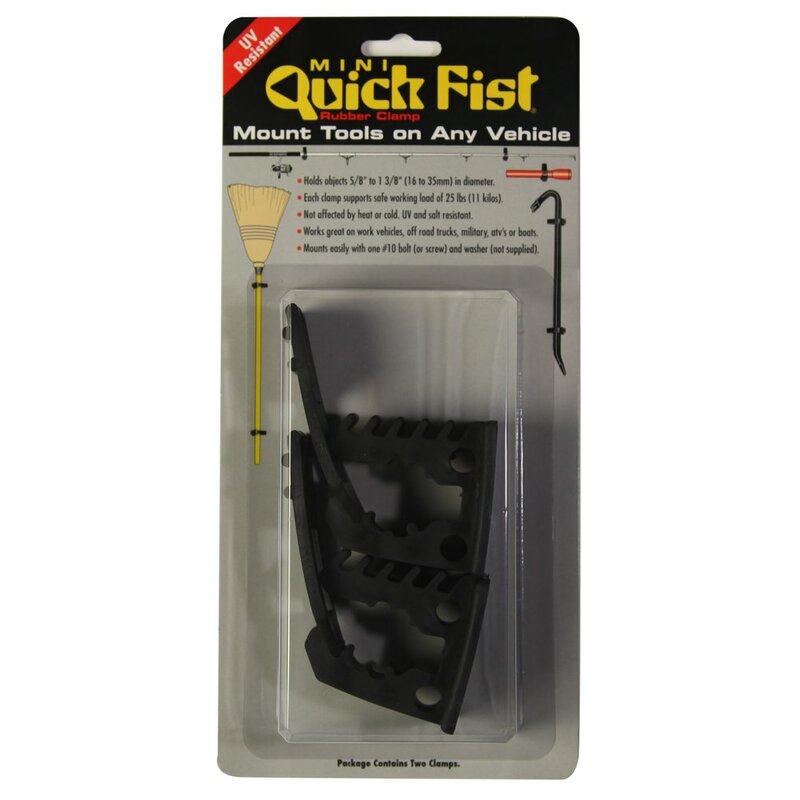 These guys have a ton of uses, on your roof rack or just about anywhere else on your truck. 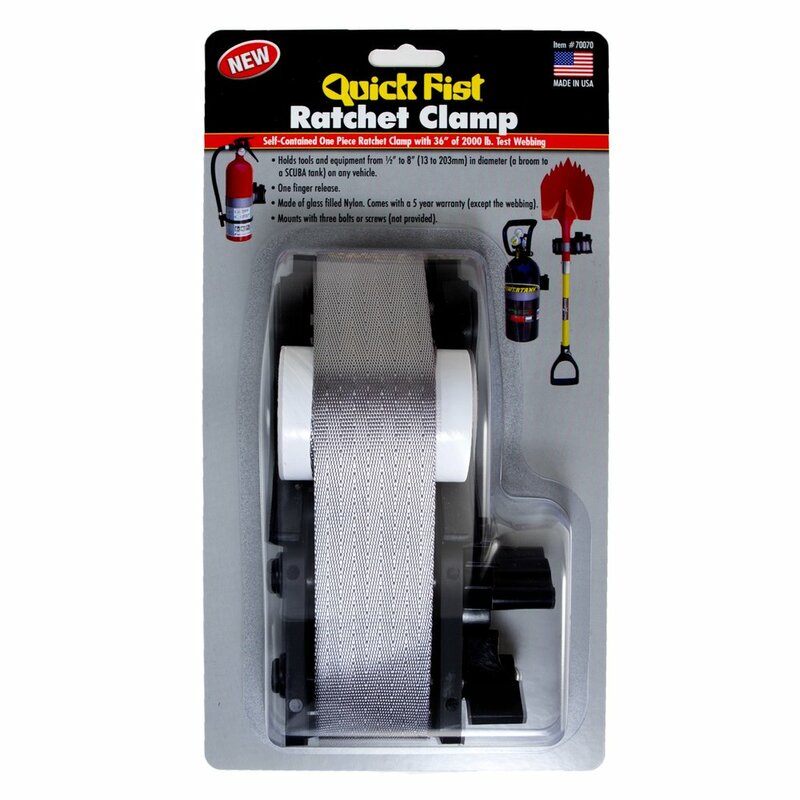 And while you can find a complete assortment of Quick Fist products on their website, https://www.quickfist.com/ at Gamiviti we have also chosen to also become a Quick fist dealer, being able to offer clamps bundled with any of our other products, or shown separately. • Holds objects from 5/8" to 1 3/8” (16 to 32mm) in diameter. • Each clamp supports a safe working load of 25lbs (11 kilos). • 2 clamps support 50 lbs (23 kilos). • Mounts easily with one #10 bolt.